This magnificent "Magna Kloth" tin, complete with the Kloth inside has found its way into my collection. Next time I am in a bad mood, I am going to pull this package down off the shelf. 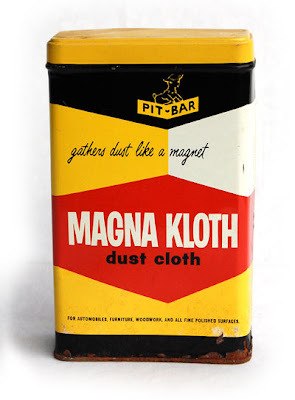 I find the late 50s googie design and color scheme pretty cheery, and the playful use of the letter K is a mood lightener as well, but it is the font in "Magna Kloth" that blows me away. 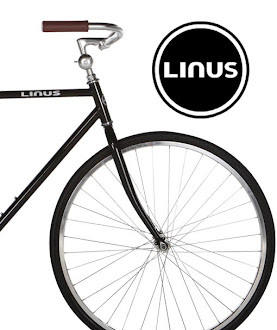 It's pure Proto-COOP House Industries.